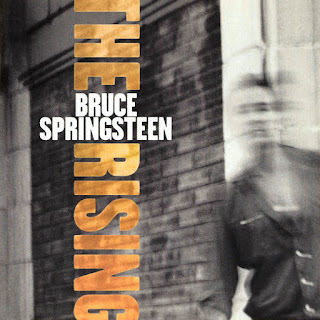 The Boss has returned with his first new studio release since 1995's The Ghost Of Tom Joad. Possibly more important is that this is his first new album with The E Street Band since 1987. What does Bruce Springsteen, one of America's true song writing talents, have to offer the new millennium? This album was a great surprise. Upon listening, you can't predict anything to come. The song writing is crisp storytelling that grabs and holds you fixed. You can almost forget there the whole E Street Band in the mix until repeated listenings. 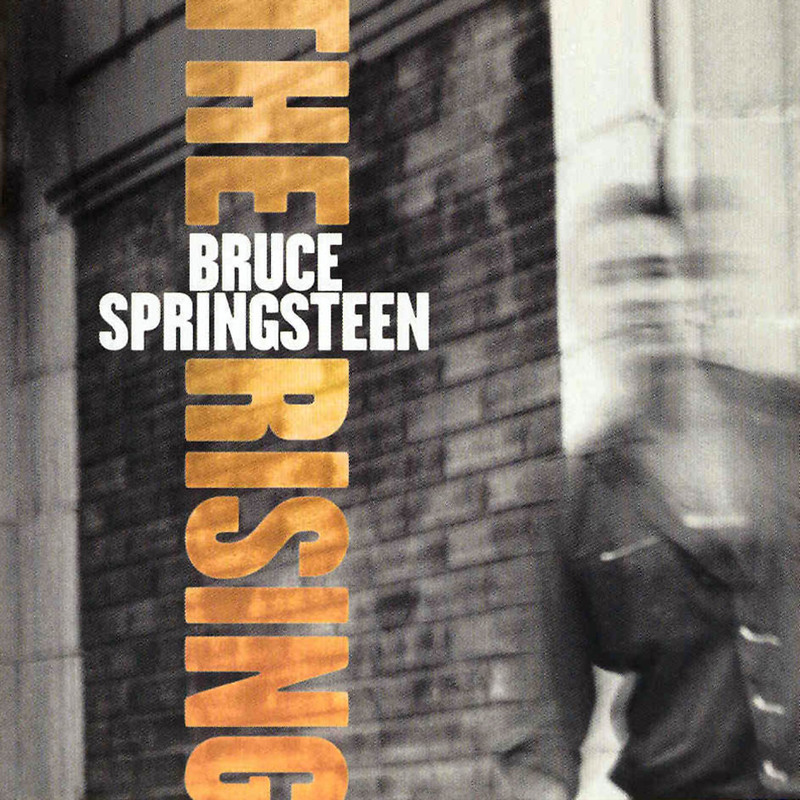 The only thing rising here is Bruce Springsteen's career... again.